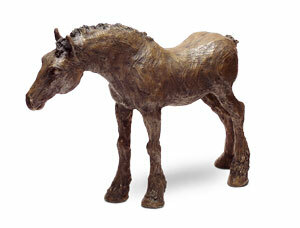 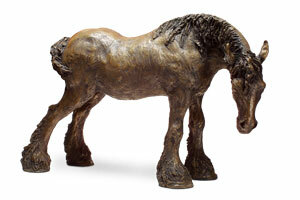 Stef has made illustrations and sculptures of animals since childhood. 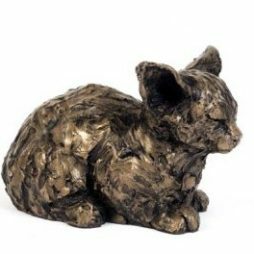 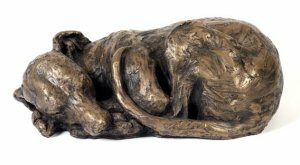 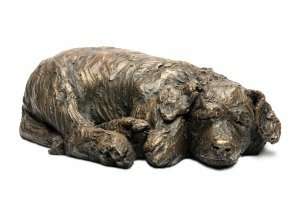 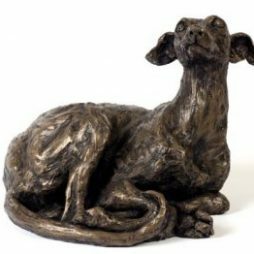 After a fine arts course at Harrogate School of Art and a teaching career, she picked up her earlier interest and started making clay sculptures of domestic animals in the early 1980s. 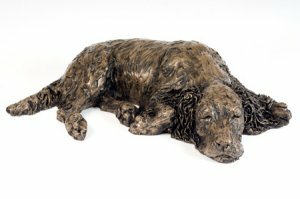 Stef now works in various mixed media including charcoal, oils, watercolour, ink, clay, plaster, resin and foundry bronze. 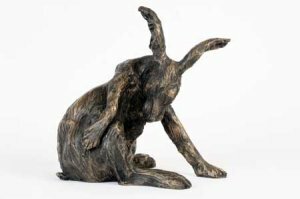 Stef lives and work on the periphery of the northern Pennines and her work is inspired and influenced by the farm animals and wildlife of the area. 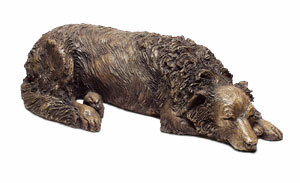 The bronze sculptures are originated in clay and cast in bronzed resin and her ceramic pieces are individually sculpted and fired making each sculpture unique. 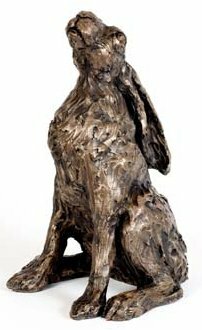 In her work Stef has tried to reveal the essence of the animal subject, in particular its character, typical movement, stance and attitude. 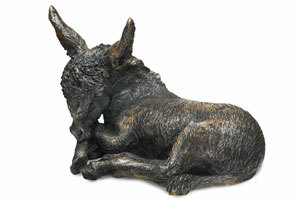 In some cases it is just catching that fleeting moment. 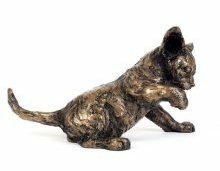 She avoids over-refining the image as she doesn’t want her work to be a photographic reproduction, but more an impression of the animal within its natural setting.